France’s King of Cards teaches you his favorite sleights, techniques, routines and over 27 routines; including a full professional show. "Bernard is one of the best card men on the planet! A true highly skilled master and legend. You will love these DVDs!" 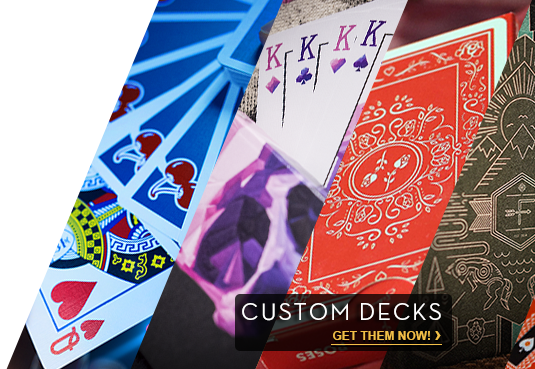 "Bernard Bilis is one of the most creative, skillful, and entertaining card magicians in the world. I'm interested in anything he's willing to share." "A true master with the playing cards."